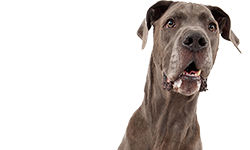 Founded in 1969 by Paul Iams (yes, the guy who created Iams dog food), Eukanuba offers different kinds of standard kibble for big, small, old, and young dogs. Pronounced “you-kan-oo-bah”, Eukanuba is actually an exclamation often said in the 1940s that described something supreme. 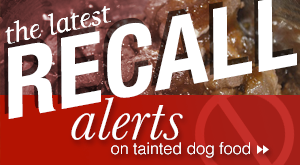 In August of 2013, there was a recall that involved many kinds of Eukanuba dog food (including the Large Breed, Small Breed, Maintenance, Premium Performance, and some breed-specific product lines) with the best-by dates of 11/07/14 – 11/14/14 due to Salmonella contamination. 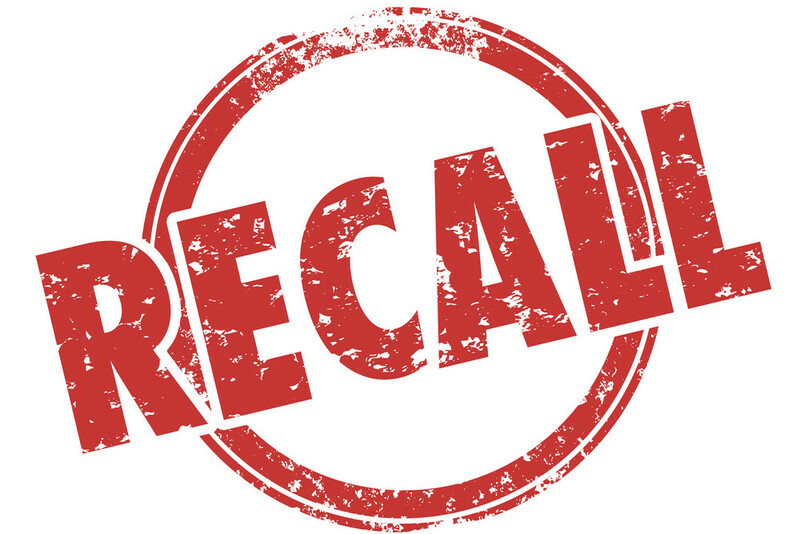 On July 30, 2010, Procter & Gamble announced a voluntary recall of Eukanuba Naturally Wild, Pure, and Custom Care Sensitive Skin dry foods because they were potentially contaminated with Salmonella. However, no salmonella-related diseases were reported. 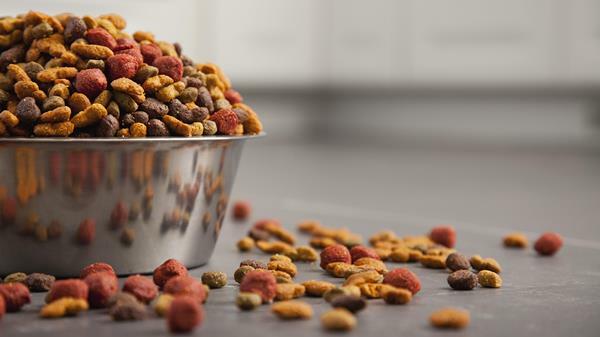 Like many other dog food brands, Eukauba dog food faced a massive recall in 2007 when melamine was found in some of the ingredients shipped from China. “Eukanuba dog food is nutritious and high-quality!” Take a look at any Eukanuba dog food recipe. 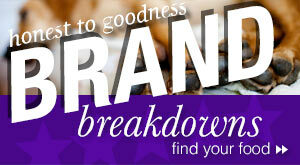 Chances are there’s a by-product among the top 5 ingredients. In case you don’t know what a by-product is, it is what’s left over after an ingredient is processed. For example, a chicken by-product is basically what’s left of a chicken carcass, including the beaks, feet, eyes, and organs, after the prime cuts are removed. “We use high-quality animal proteins!” Last we checked, beef by-products aren’t considered high-quality. 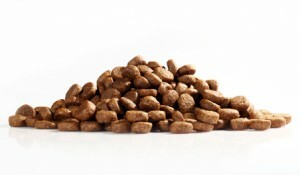 “Our pet food doesn’t contain any fillers!” Every Eukanuba recipe contains a staggering amount of fillers, including corn, corn meal, brewers rice, wheat gluten, and sugar beets. “We feed dogs how we believe nature intended them to eat!” Given the quality of the ingredients and chemicals they pump into their formulas, such a statement coming from this type of brand is quite frankly an insult to other pet food brands that actually uphold this philosophy. 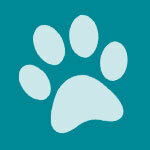 Some dog owners have observed negative reactions in their dogs after putting them on the Eukanuba diet. Such reactions included itchy skin and diarrhea. Basically, Eukanuba is just standard dog kibble chock full of filler and by-products with the occasional high-quality meat here and there. 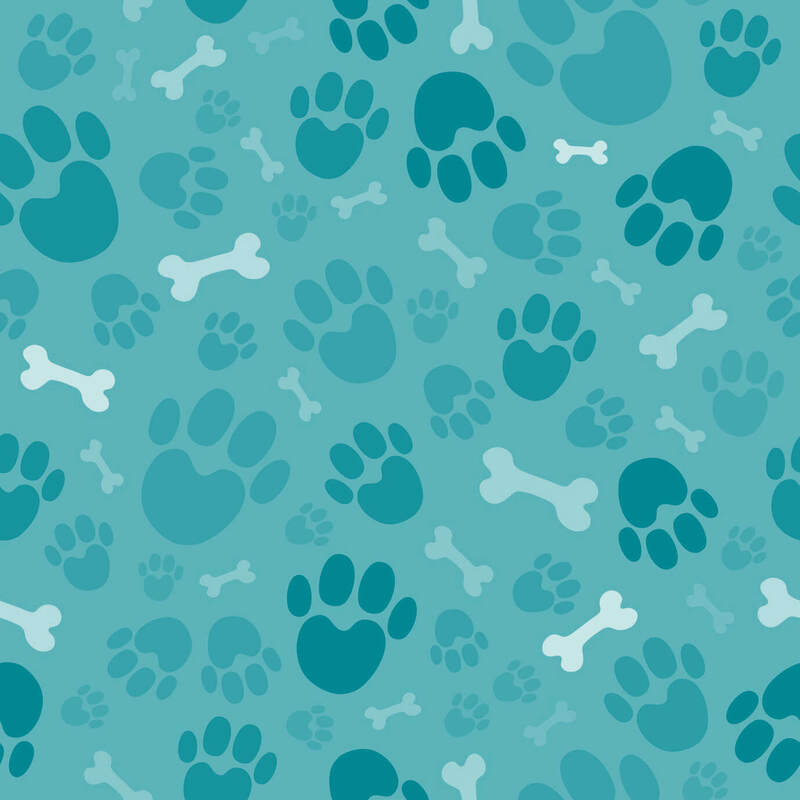 When we visited Eukanuba’s website, we noticed that they took it upon themselves to award all of their dog food products a whooping 4 or 5 stars. 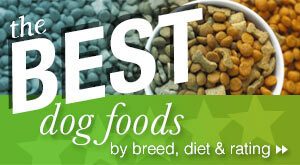 We decided to check out one of their 5-star recipes, Eukanuba Large Breed Senior Dog Food. Their website boasts that this recipe is designed to promote “peak nutritional performance”, including optimal digestion, immune health, optimal weight, strong bones, lean muscles, and healthy skin & coat. Is it really? The ingredient list proves that when it comes to Eukanuba dog food, you shouldn’t take anything they say at face value. Where can you buy Eukanuba? 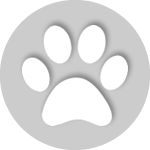 You can grab some Eukanuba dog food at their online store, which also has a store locator that helps you locate the nearest retailer that carries this brand. Thanks for your review. 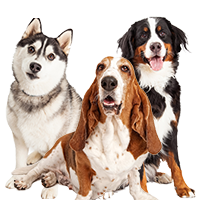 I am very concerned if Eukanuba dog food contains items that are contaminated by GMO grains. Have you any knowledge or concerns on this issue? I would like to know if Eukanuba uses GMO grain. I assume Eukanuba is not certified organic as this is not specified. If Eukanuba uses GMO grains, is it then safe to say that it will make my dog sick and die from eating Eukanuba? 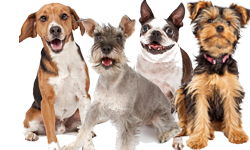 I know many dog owners whose dogs have developed diseases which research have proven to be caused by consuming GMO – therefore I make the link that all these dogs that develop cancers, diabetes, organ failures ( in drastically increasing numbers) are because of the commercial pet foods they have been given over the years. 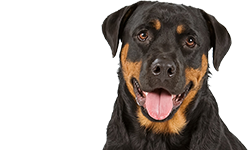 In my opinion, I think commercial dog foods need to come with a huge warning that Long term use will lead to serious diseases, death and huge veterinary bills. eukanuba just decreased the size of there bag and got rid of the excel adult. I sent a email to the company they replied that It was that or increase the price . That was a 17 % decrease in the amount And THE PRICE OF PRIME GROUND BEEF IS LESS THAN 2 DOLLARS . !!!!!!!!!!!!!!!!!!!!!!!!!!!!!!!!!!!!!!!!!!!!!!!!!!!!!!!!!!!!!!!!!!!!!!!!!!!!! !